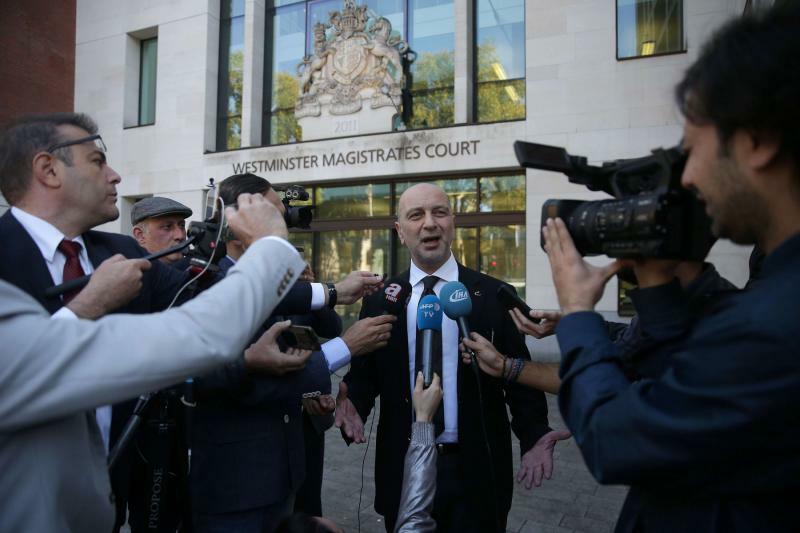 The Supreme Court of the United Kingdom has rejected an appeal by Ankara concerning the extradition of Akın İpek, a Turkish businessman who is accused by the Erdogan regime of having links to the Gulen movement. The Gülen movement is accused by the Turkish authorities of masterminding a coup attempt on July 15, 2016. The movement denies any involvement.